This week we’re featuring the exceptional Huntley floorplan, part of the True Homes Traditions Collection. The Huntley True Homes floorplan features three to five bedrooms, two-and-one-half to four-and-one-half baths and 2,692 to 2,729 square feet of living space. If you’re looking for a fantastic new home for sale in Charlotte or throughout the Carolinas, this spacious floorplan is a great option! Upon entering this beautiful floorplan, guests will be greeted with a combined living and dining room before entering the spacious great room with optional fireplace. A kitchen with optional island is situated in the rear corner of the home, along with a first-floor bathroom. Upstairs you’ll find the bedrooms, including master bedroom, as well as a game room. There are many optional upgrades and features both upstairs and down so that you can make this True Homes floorplan truly your own. As part of the True Homes Traditions Collection, the Huntley floorplan is about finding a home where elegant style and luxurious space can live happily on the same budget. These new home floorplans, like The Huntley, are designed to be functional with more rooms that really make sense for your family’s needs. But these new homes for sale in Charlotte are also authentically beautiful, with elegant style and detailing just like the home you’ve always dreamed of. In fact, our entire True Homes design process was created to help you find Your Space and Your Style. And perhaps its greatest asset is bringing it all together for a price that lets you get everything you wanted and more, without compromising your budget. Plus, every True Homes Traditions home is energy efficient so it makes both your energy bill and the environment happy. 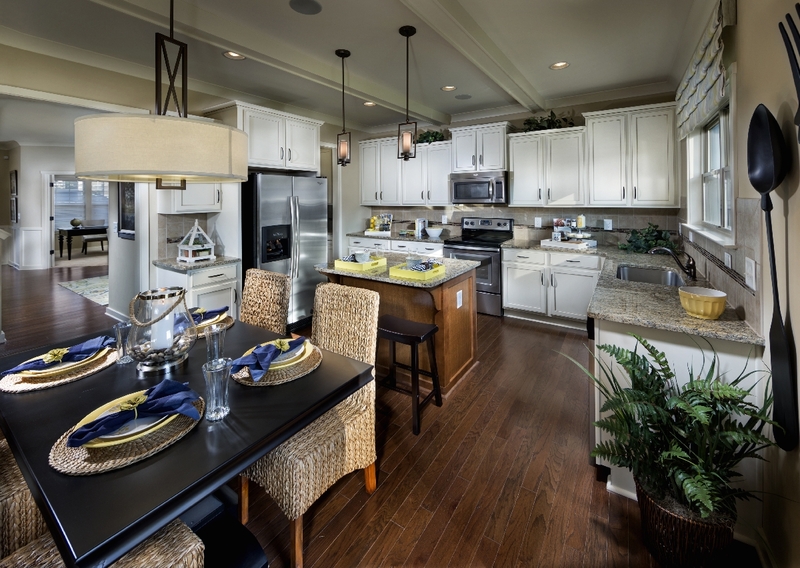 The Huntley is available at some of the most exciting True Homes new home communities in the Carolinas. 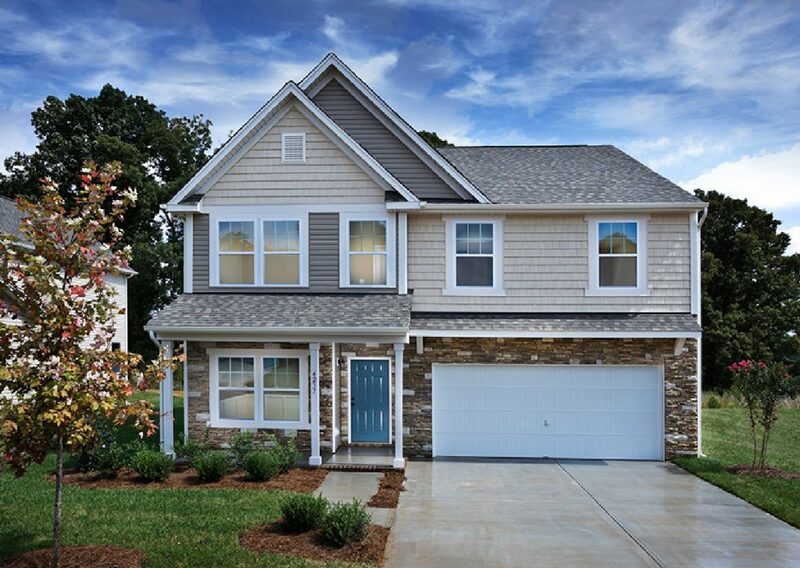 The Traditions at Greenbrier is one of True Homes’ brand new upscale locations in Waxhaw, North Carolina, offering a strong feature level combined with a variety of designer choices just minutes from Weddington shopping and charming Downtown Waxhaw. Oak Bridge at Waterleaf features luxury floorplans just minutes from Mint Hill and Matthews, North Carolina, restaurants, stores, and much more. And Prestwick is just minutes from tons of shopping and dining in Ballantyne, South Carolina, as well as minutes from amenities and parks in nearby Fort Mill and Indian Land. 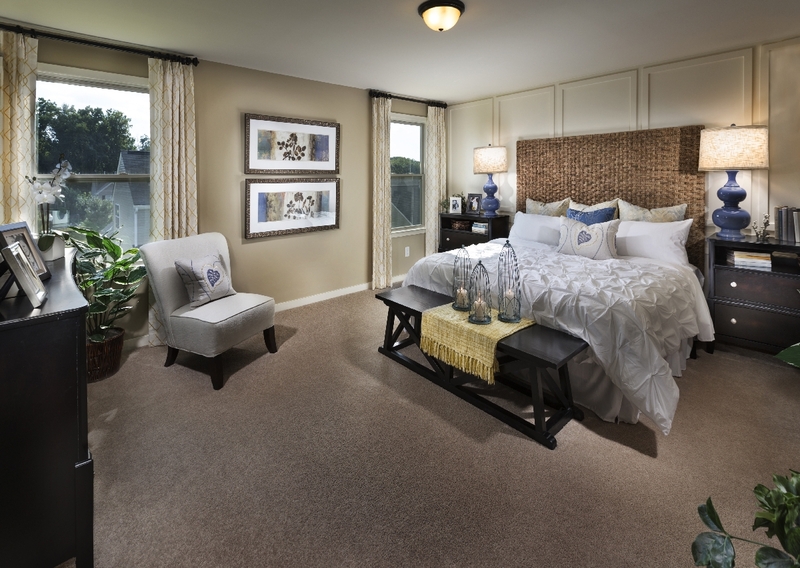 Ready to move into a new home floorplan in Charlotte or other cities in the Carolinas? 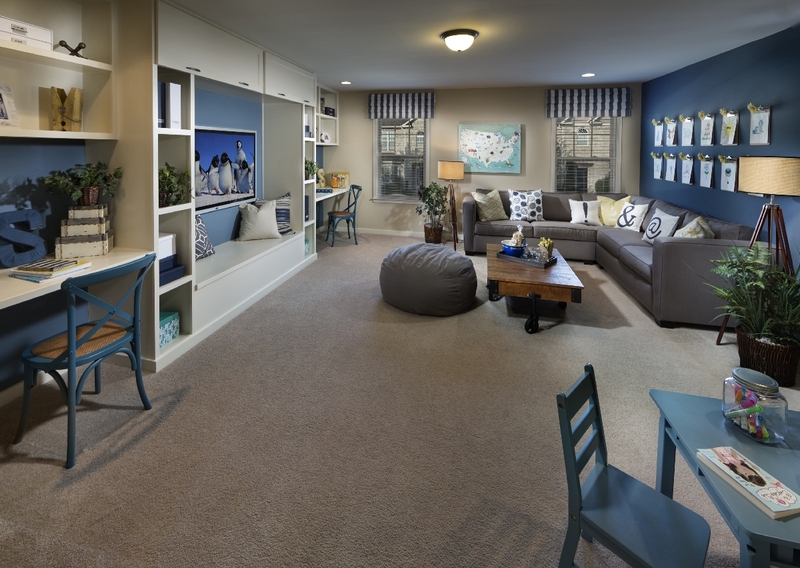 True Homes has many Huntley quick move-in floorplans available now. The first Huntley quick move-in, located at 5115 Grave View Drive in Charlotte, North Carolina, has four bedrooms, two-and-one-half bathrooms, and 2,367 square feet for $324,900. The second, located in Summer Hill Farms, has four bedrooms, three-and-one-half bathrooms, and 2,627 square feet all for the incredible True Homes value of $281,395. To learn more about this incredible new home floorplan in Charlotte and the rest of the Carolinas, contact us today.